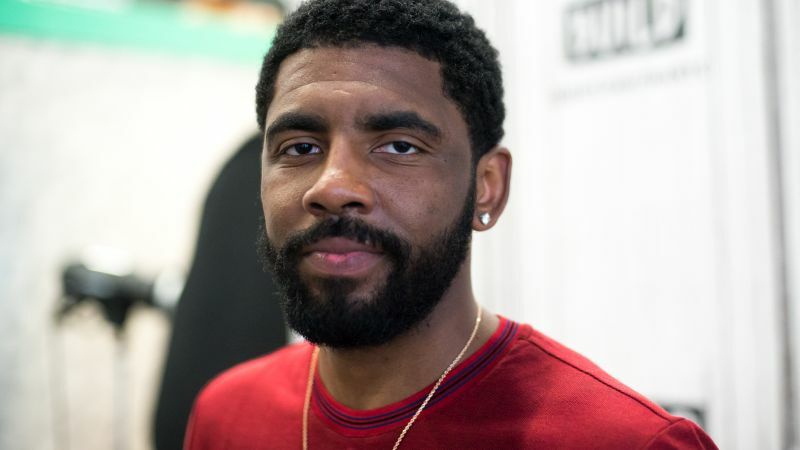 Variety reports that Kyrie Irving, six-time NBA All-Star and star of the modestly successful sports comedy Uncle Drew, has signed on to star in an upcoming horror movie about a haunted Oklahoma hotel from Imagine Entertainment. The Ron Howard/Brian Grazer production company, which has never really ventured into the horror realm before, has acquired the rights to an upcoming Players’ Tribune article comprised of experiences from NBA stars who have stayed at the Skirvin Hotel in Oklahoma City. First opened in 1911, the hotel has a reputation of being haunted, with many players refusing to stay at the hotel because of it. Grazer and Bobby Cohen will produce the film for Imagine alongside The Players Tribune and Irving will executive produce the project alongside Sanjay Sharma. The film is reportedly being developed as a genre-blending mix of satire, scares, comedy and social commentary. The hotel itself allegedly began experiencing hauntings in the 1930s when the owner had an affair with a chambermaid that led to her death. Irving made his acting debut in 2012 when he starred in a series of Pepsi Max commercials as a legendary older street basketball player named Uncle Drew, also having written and directed a few of the commercials and reprising the role for a feature film that hit theaters last June and was a modest hit, receiving generally positive reviews from critics and grossing nearly $45 million at the box office on an $18 million budget. The post Kyrie Irving Set To Star In Haunted Hotel Movie appeared first on ComingSoon.net.